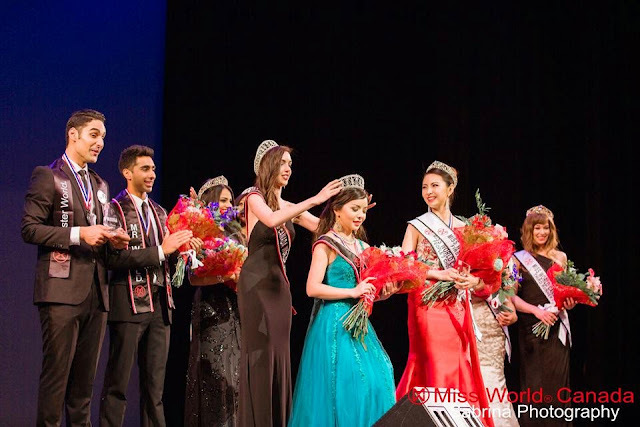 VANCOUVER, British Columbia - Anastasia Lin (25) was crowned Miss World Canada 2015 at the Queen Elizabeth Theater in Vancouver on May 16. She will represent Canada in Miss World. 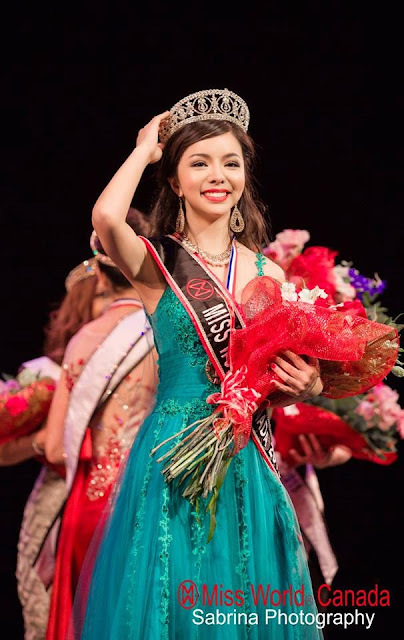 Betty Lu was the first runner-up and Raven Yray was the second runner-up. 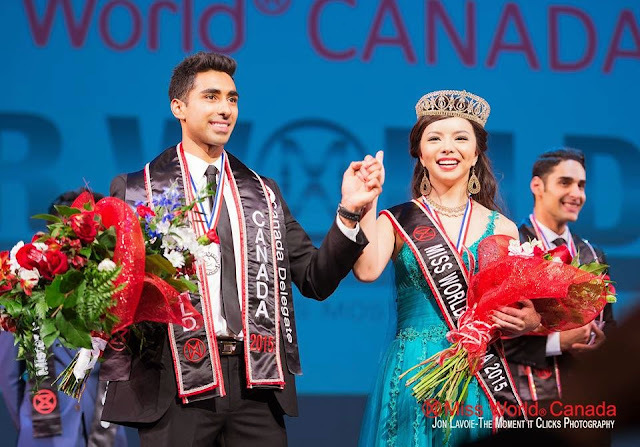 Jinder Atwal (27) won Mr World Canada 2015 at the same event. 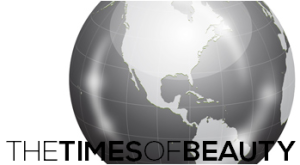 He will represent Canada in Mr World. The runner-up was Navid Charkhi.